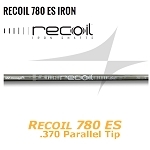 THE NEW RECOIL 760 SHAFT IS AN EVOLUTION OF THE RECOIL 660 MODEL. RECOIL 760 SHAFTS ARE DESIGNED TO PROVIDE MAXIMUM CONTROL AND DISTANCE FOR ALL GOLFERS THROUGH THE LATEST IN DESIGN AND MATERIALS. 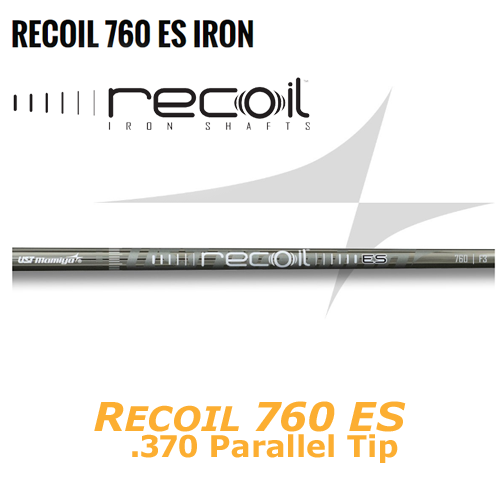 Recoil 760 are light-weight designs to help increase speed with more stability by using 25% less resin. The lower resin content reduces overall weight but adds stability(stiffness) with enhanced feel.